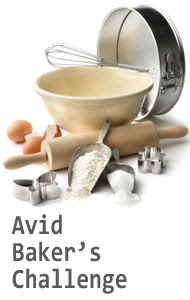 Sweet Sadie's Baking: THE DARING BAKERS’ JUNE 2011 CHALLENGE: FROM PHYLLO TO BAKLAVA!! 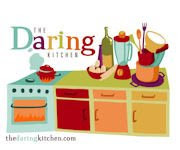 THE DARING BAKERS’ JUNE 2011 CHALLENGE: FROM PHYLLO TO BAKLAVA!! I was very excited when I saw this challenge. It seems my grandmother, (Sadie's mom), used to make Phyllo for a romanian type of strudel she often made. Phyllo, which means, "leaf" in Greek, is tissue paper-thin. Homemade phyllo is a lot of work to roll out but is worth it, its delicious! With Phyllo so readily available, one rarely sees it homemade anymore. The video link at the bottom of the page is very good as you can actually watch the technique used in rolling the dough. 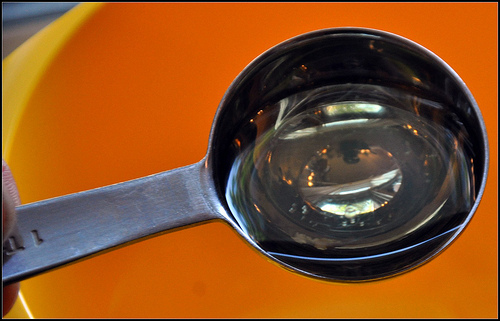 It becomes so thin...it is actually transparent! 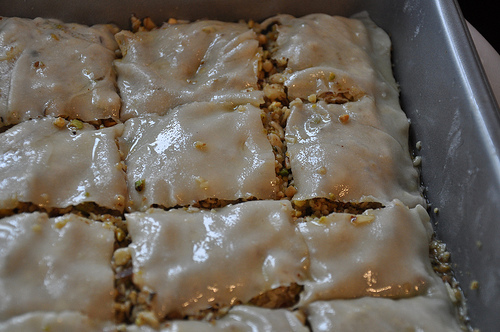 Baklava is quite simple to make but is a little time consuming. 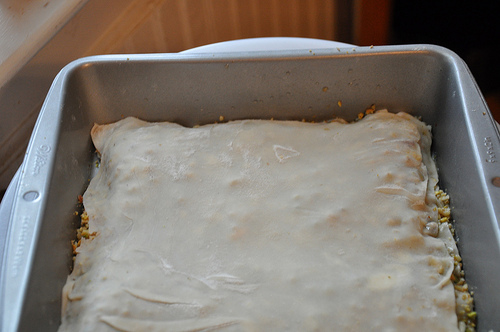 *Note 1: To have enough to fill a 9” x 9” baking dish with 18 layers of phyllo double this recipe. 7. 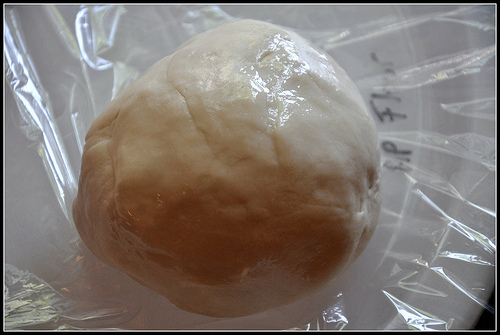 Shape the dough into a ball and lightly cover with oil. 6. Remove; and you will see how much bigger it is! 7.Rotate and repeat until it is as thin as you can it. Don’t worry if you get rips in the dough, as long as you have one perfect one for the top you will never notice. 3. 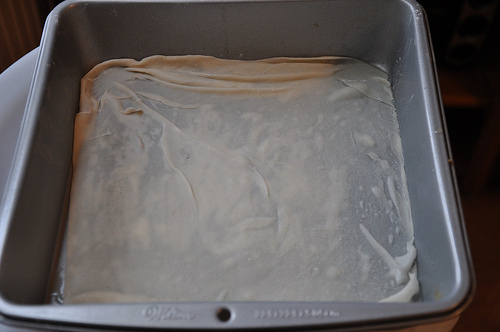 Trim your phyllo sheets to fit in your pan. 11. 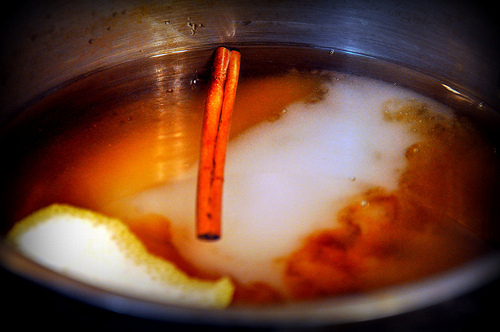 Continue layering and buttering phyllo 5 more times. contimue on this manner. 13. 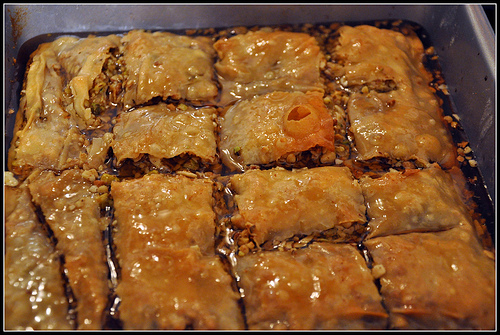 With a Sharp knife cut your baklava in desired shapes and number of pieces. If you can't cut all the ways through don’t worry you will cut again later. A 9x9 pan cuts nicely into 30 pieces. Then brush with a generous layer of butter making sure to cover every area and edge 12..
Leave at room temperature and cover well.Next morning all syrup is absorbed. Things I would have changed...I should have doubled the recipe as I really needed more layers in between the layers with the filling. Overall it was pretty good...and surprisingly not as difficult to make as I had thought. Sin duda un postre delicioso. Making your own phylo? I can't believe it. I'd love to try that (as in eat it, not actually attempt it - I'd burn the house down).